KidsEmail has been offering safe email for kids since 2009. It's always a wise idea to monitor your kids activity on the internet. With KidsEmail, you can do just that without them knowing. You can add contacts for them as well as block contacts. Connect them with distant relatives as well as teach them internet safety. There are no spam emails, viruses, vulgarity or predators to worry about! 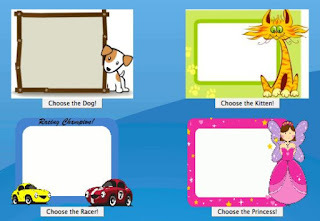 KidsEmail offers you a 30 day trial membership. If you decide that you and your kiddos love it, you can either pay $4.95 monthly or $2.99 a month if you buy 12 months. If you get the 12 month plan, they give you one month free! For ages 6-13. 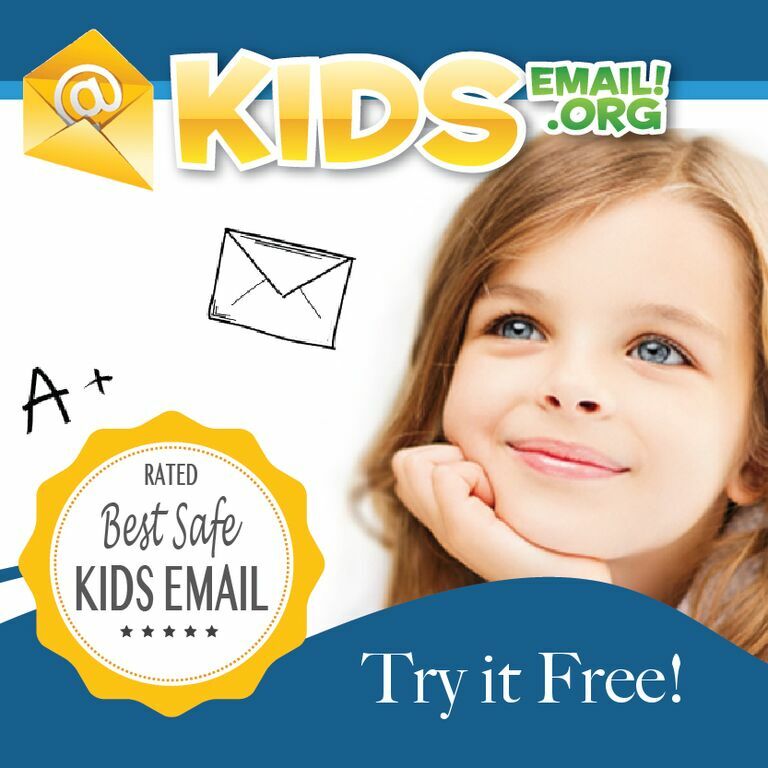 Kids Email is available as a app on iTunes, Android and Amazon. Start your 30 day trial today at kidsemail.org. 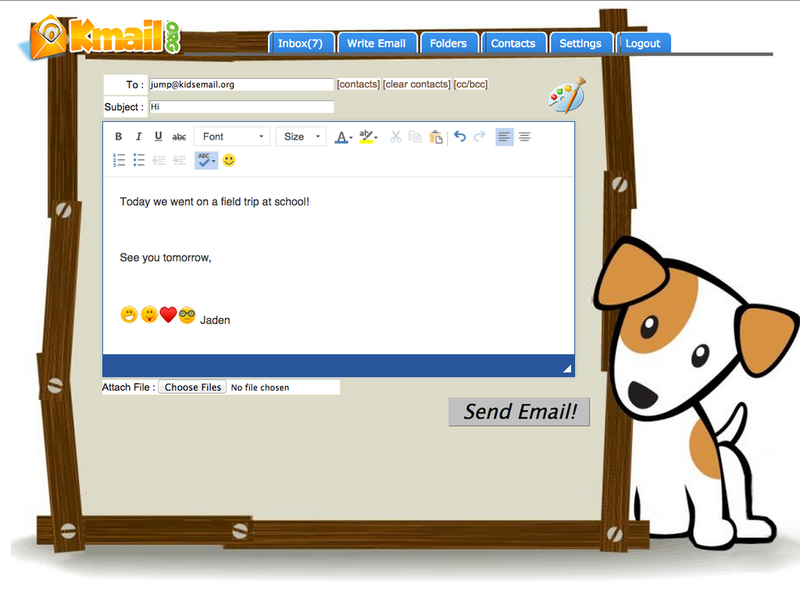 KidsEmail is fun! My son enjoys doodling and drawing in the email and then sending it to his family. The email's platform is easy to use. It's very straightforward. The themes are too cute. My son enjoys the cute puppy. KidsEmail is perfect for staying connected. I enjoy watching him smile and laugh as I read him his emails. He can even click a "Read it" button and have the email read to him. It's nice to know that he is safe while writing to his family. I recommend KidsEmail! This post was sponsored by KidsEmail. All opinions are my own. Always!